Good people of Smithfield, Utah—Hello!  I’m Heber the Hatchet Man, the spokesMAN for Heber Hatchets Axe Throwing. The reason I’m reaching out to you folks in Smithfield is because I have noticed something interesting going on with our website traffic over here at Heber Hatchets. It turns out that, according to our analytics, quite a few of you good folks are looking up “axe throwing” online, and finding our site. That’s good to know! While we don’t have an axe throwing venue located in Smithfield itself, we do have an awesome arena in Logan! That’s just 9 minutes away from you! 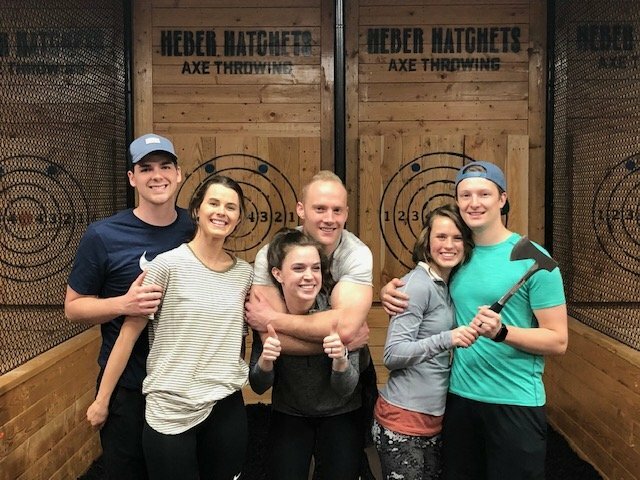 Some of you may be finding that Logan page without a problem, but I wanted to make sure that our Smithfield friends had a page of their very own to land on so that there would be no doubt that a super-fun axe throwing venue was close by. So, here is your page! Obviously, a lot of you have already heard of axe throwing before. Maybe you’ve even tried yourself already. But for those who are just now learning about this fast-growing entertainment trend, let me fill you in on just how fun this group activity can be! Axe throwing involves throwing an axe, of course, but it’s more than just flinging it around without a purpose. At the Heber Hatchets axe throwing near Smithfield, you’ll be set up on a throwing lane with a nice, big wood target where you can stick your axe in order to score points. We have a wide selection of lumberjack games that you can choose to play as individuals or on teams. Each game is scored a little differently, and you may find some more challenging than others. One of our games involves trying to cut a hanging carrot off of a string! 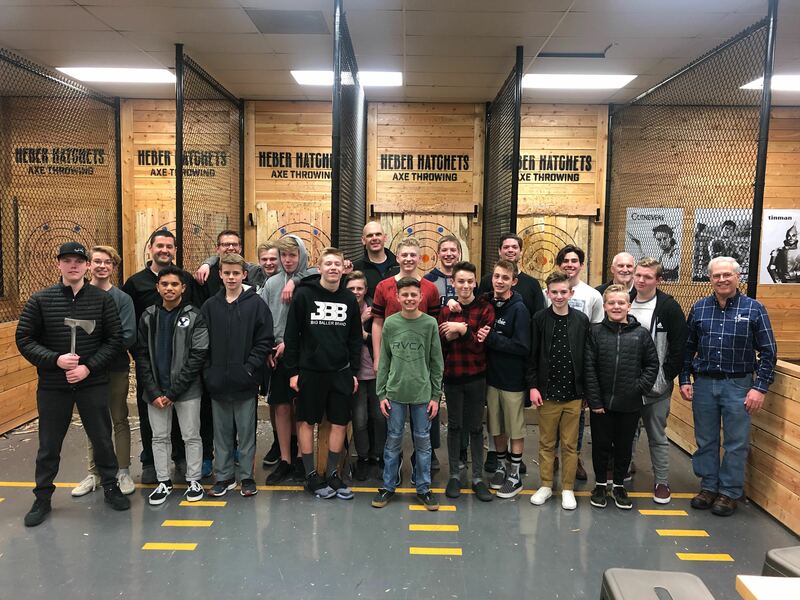 If you’re in Smithfield looking for a unique date night or corporate event that beats the run-of-the-mill options you’ve already done plenty of times, axe throwing entertainment is what you need! And it’s just a quick drive down the road. Walk-ins are welcome at our Logan location, but we would strongly recommend that you book your session in advance. Otherwise, you run the risk of showing up and finding that we are full, and you’ll either need to wait or come back another time. We don’t want that to happen! You can reserve your spot by booking here on our website, or by giving us a call at (385) 275-2291. Check us out on . . .